Peek is an original creation of my own. 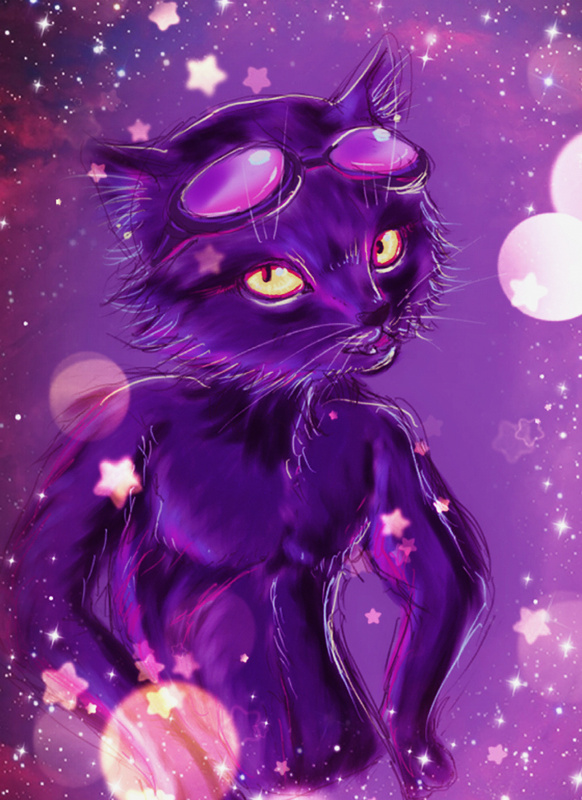 He may look like just a black cat with goggles... because infact he is a black cat who wears goggles. Was too lazy to draw clothes, oops.